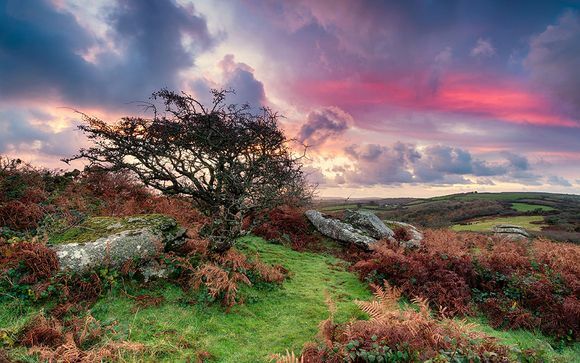 Enjoy a relaxing autumn break in Cornwall, with a high afternoon tea and choice of rooms! Cornwall has so much to offer as a holiday destination, the Lizard Peninsula in particular being an area of outstanding natural beauty and also being England’s most southerly peninsula, surrounded by the Atlantic Ocean. There are numerous sandy beaches, stunning gardens, coastal walks and for the braver souls, lots of activities including water sports, climbing, surfing, golf and many more. 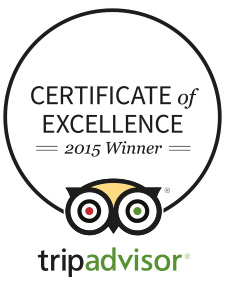 Experience an multi award winning hotel on the Cornish Coast! Housel Bay hotel have received an AA Rosette Award six years running & its restaurant is also recognised by the prestigious Michelin & Trencherman’s guides. 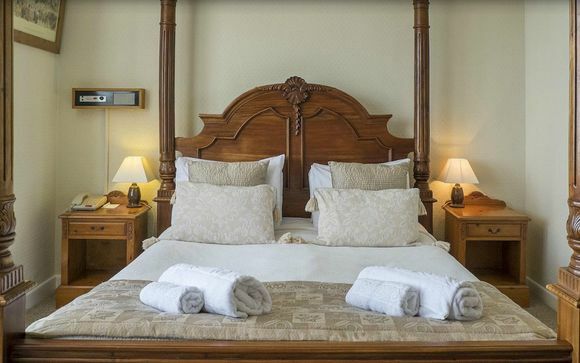 The hotel also holds a maximum three-star rating, as awarded by the AA Hotel Inspectors. Designed & built in the early 1890s, this fine victorian property is perched on cliff overlooking the vast Atlantic Ocean, just a 2 minute walk from a private bay & the beach within. 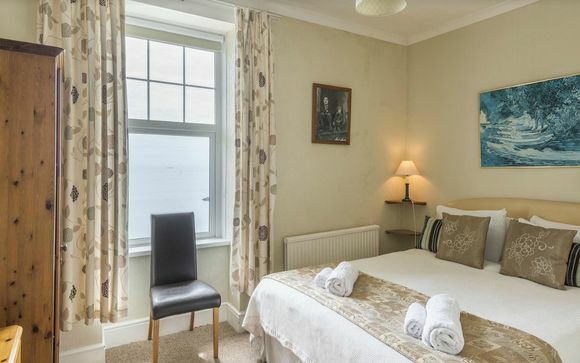 But its not only its proximity to this peaceful bay, the hotel is conveniently situated on the South West Coastal Path, a path that will lead you to some of the most recognised areas of outstanding natural beauty in Cornwall. 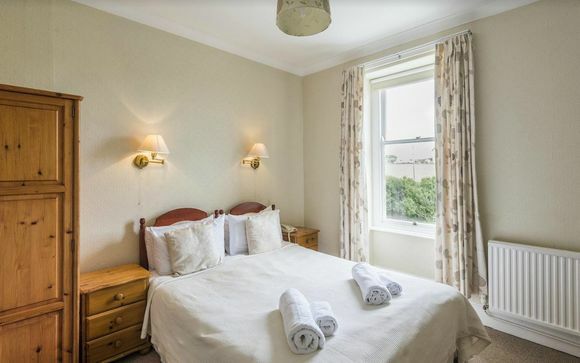 These cosy, Country View rooms boast views of the beautiful Cornish countryside. The style of these rooms is traditional, simple and cosy, and some even boast original Victorian features. When you open the curtains in one of the Ocean View rooms, you will experience a stunning vista of endless ocean and coastal greenery. The Junior Suites boast bay window ocean views and are the biggest and most spacious of our rooms available at the Housel Bay. 2 of our Junior Suites feature queen size four-poster beds and all of them have spacious seating areas located in front of the large bay windows where you can enjoy the endless patch of blue ocean. Treat yourself to some award winning dining with an excellent view out towards the Atlantic Ocean, the head chef uses the abundance of high quality local ingredients. Step into a spacious and welcome place where the aim is to amaze at every taste of these updated classic British dishes. You can really taste why this restaurant has been award an AA Rosette Star for 6 years in a row! In Cornwall we are blessed with some of the best fish, meat and produce in the world. Having this bountiful larder on our doorstep enables us to adopt a truly sustainable approach to fine dining. The most obvious choice of activity is walking. The views along the Cornish Coast Path are breathe taking in every direction. From the hotel you can go left to Cadgwith, a small fishing village where the Lizard Lifeboat is located, then onward to Kennack, Coverack and (over several days) all points to Falmouth. To the right, you can reach lovely Kynance Cove in a little over the hour or Mullion and Porthleven within a day. For those who prefer to avoid the coastal breezes, there is a wide choice of inland walks such as Frenchman’s Creek and other destinations around the Helford River.